Just before the 1980 presidential election, in a quiet house in Spokane, Vince Camden pockets stolen credit cards and drops by an all-night poker game before heading to his witness-protection job. 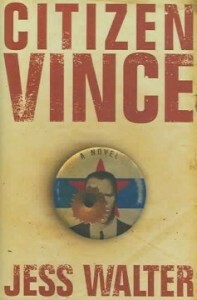 When a familiar face shows up Vince realizes that his past is closer than he’d like. Citizen Vince is the story of a charming crook chasing the biggest score of his life: a second chance.